‘From my volunteering experience I gained life changing knowledge regarding a totally different part of the world in comparison to ours. I volunteered as a student nurse in the town of Nansana just outside Uganda’s capital city Kampala. 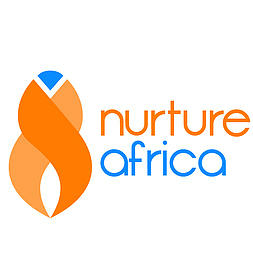 Nurture Africa works alongside local schools by sponsoring their education and has a medical centre in the town for the people of the community, which provides life saving treatment for HIV effected children and adults. While on my placement, I got to experience first-hand what children who are diagnosed with HIV must go through daily just to survive. I have experience with their treatment options such as regular check-ups, medication plans and life style changes that must be followed once diagnosed. I also gained knowledge and experience with treating adults who have been battling HIV for years. Nurture Africa provides treatment for saving the lives of so many young and old people in this community. It provides children with education, hopes, and prospects for their future. It also provides parents and adults with ensuring they can maintain a sustainable lively hood that will prevent poverty and crime in their homes. I decided to volunteer because I really wanted to try and make a difference to a small community. I love the idea of being able to teach skills that I have been thought and have been so fortunate to have had the opportunity to learn to other people who may not have been so fortunate to have received. I also really wanted to experience another culture so different from ours and just see their ways of living in comparison to my own. 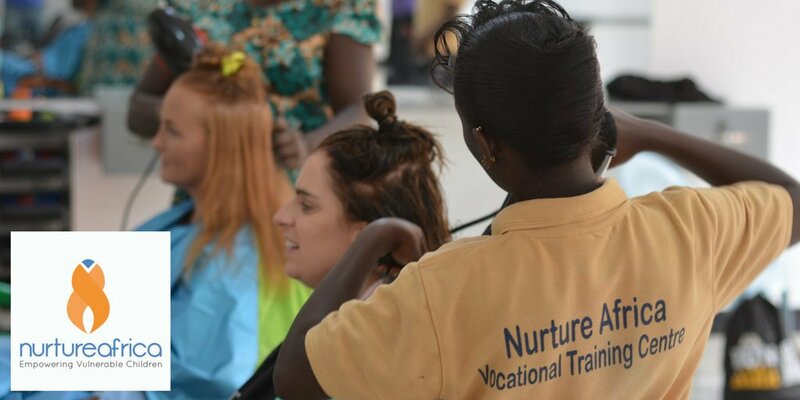 I selected Nurture Africa because I felt that their student programme was the most suitable for me as it allowed me to get first-hand experience of nursing in another country to our own. 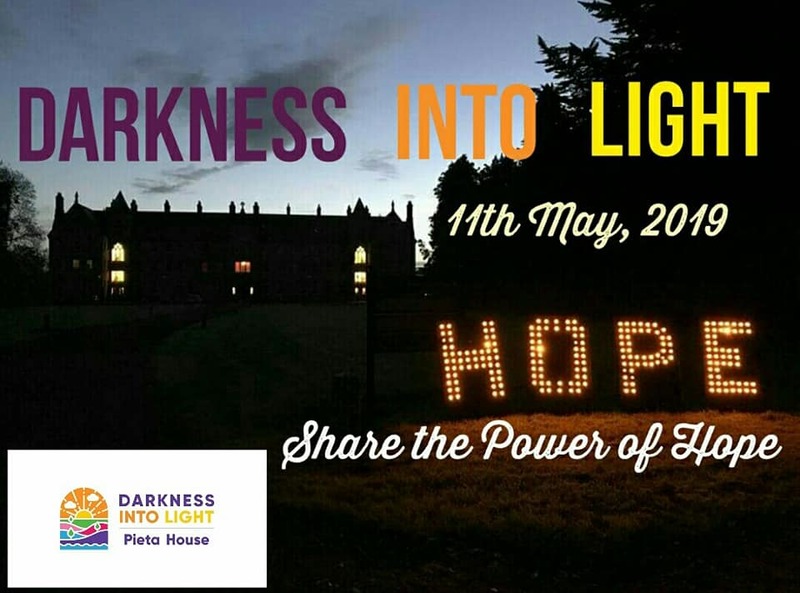 I also choose this organisation since I felt they did so much good for a small community and provided a range of services that we would be allowed to participate in. While I was in Nansana we got the opportunity to go out and test for HIV in the community. We had the opportunity to go to remote parts of the community to people who may not be able to reach the medical centre and test for HIV. The nurses and doctors are so bombarded with patients coming into the medical centre each day that they do not get to go out for an entire day and set up mobile testing in such remote parts of the community. This allowed a greater number of people to be screened and tested so they could if needed receive the lifesaving treatment they needed. I also has the experience of working in the medical centre in areas such as triage, pharmacy, mother and child unit and I also got to spend a day in the operating theatre which performed circumcisions to young boys of the community. It was very interesting to see how the Ugandan health care system differed to our here in Ireland. My experience of volunteering did change my previous perception. I feel that everybody at some stage of their career should volunteer and experience what it is like to treat and help others. It was very fulfilling to see peoples delight when they were told they were negative for HIV or when we got to show them our skills and teach them how to do it. It was a wonderful experience and without hesitation I would recommend anybody to go and experience it. My volunteering experience did develop my communication skills as it allowed me to make new friends. Twenty-two people went with me and we instantly became best friends. Being so far away from home it provided great comfort to know that I could talk to somebody and that we were all experiencing the same feelings and it was nice to be able to meet new people who I had never know and get to know his or her backgrounds and what made them want to volunteer. When I was partaking in the activities, I also had the opportunity to meet and talk to local people. This improved my communication also as I really had to listen and take in what they were saying as their English was good at times. This made me look to using other methods of communication such as writing or the use of hand gestures or objects at times also to understand what they were saying. I have become more confident with communicating with people and group speaking or taking control of a situation do not affect me as much as they would have previously. I think that this experience has changed my entire outlook on not only my future career but also my lifestyle. I think it was very worthwhile experience as it gave me knowledge in certain aspects of health care that I would never have gotten in Ireland such as testing and treatment for HIV and malaria, TB and other diseases that are not as common here as they would be in Uganda. I also feel that I will appreciate little things much more than I would not have previously. It made me value how lucky we really are and how privileged we are in this country’.